Not All Moonshine! : Asus Zenfone 2 - The Superior Smartphone! Asus Zenfone 2 - The Superior Smartphone! The intuitive touch gesture of the Asus Zenfone 2 is so futuristic, it lets you draw an alphabet to open an app! So, the next time you wish to take a picture, just draw a 'C' and your camera will get to work! To add to it, the response time for all the touch and tap gestures is a fraction of a second - much faster than most other phones. This feature happens to be my favourite and hence, is right on top of this list! If you have your little one playing with your phone every time she or he is around, you will thank Asus for for bringing the Kids Mode to the Zenfone 2. This mode lets you preselect the apps that your child can see and use. You can also block notifications and password-protect calls. 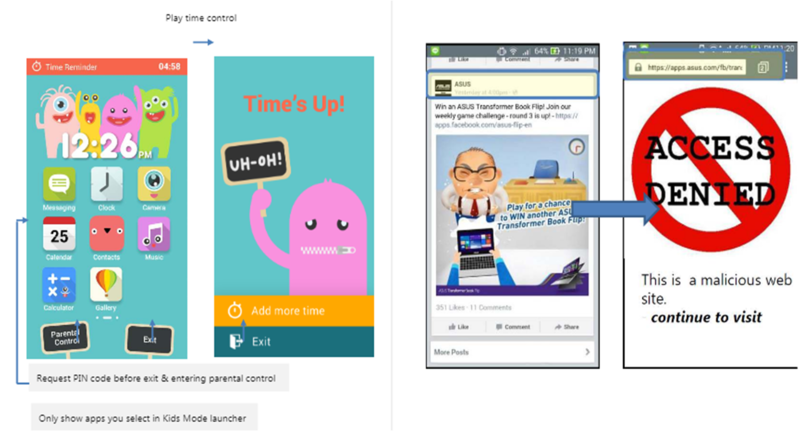 The best thing is, this feature also acts like a strict parent and controls the time your kid spends using your phone. Another control is the secure browsing facility which is built into the default browser of the phone. This feature is powerd by Trend Micro. This phone is a God-send device for photo-fanatics! You can take the best low light and HDR pictures ever. It lets you merge 4 pixels into megapixel to capture more light in dimly lit environments. This phone comes with the big daddy of all HDR modes - the super-HDR mode! The picture quality on the Zenfone 2 is easily the best one seen across all phones so far. The low-light mode even works on the front camera. This means, you will have better selfies than your neighbours! ;-) Asus has also worked on its flash and given us the dual colour real tone flash, which removes that irritating white spot of light on most pics which are taken with the flash on. And if that DSLR is just too expensive for you, you can thank Zenfone 2 for coming with its own customizable settings for factors like shutter speed and ISO. You can also do a lot of post processing with the PixelMaster. There is a Real-time Beautification mode for portraits and Photo Collage effect. You can also use the Super Resolution mode to take several smaller resolution pictures that combine to form a large photo. 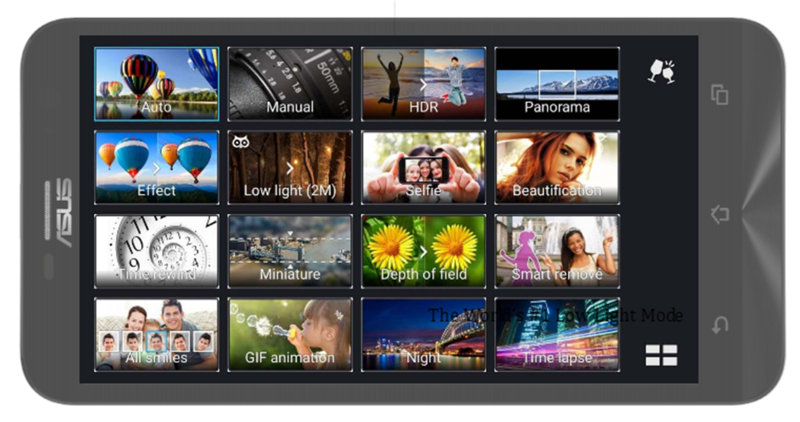 The Asus MiniMovie lets you collate your pics and form a nice video with a background music for better effects! The Asus Zenfone 2 comes with a 4GB RAM which lets you keep 15 apps working in tandem without slowing your phone down. Also, the ZenUI which is build on top of the vanilla Android, is absolutely fantastic! It makes the process of operating a smartphone a dumb person's job! You will be impressed by the spectacular design and the form of the phone. Even the view-cover modes can be customised! After going through the huge list of amazing features, you might think the phone will cost you a bomb. But you will not believe your ears when I tell you it is available under $199! The offer is just too good to be true. 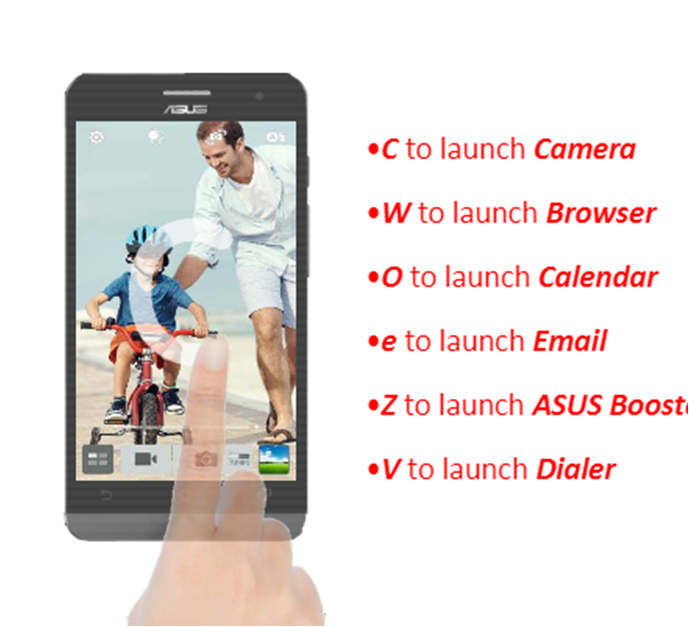 So, make sure you prebook your own Asus Zenfone 2 which is available exclusively on Flipkart. Visit the Asus Flipkart Page and the Asus Facebook Page.